This story was adapted from its original version. In its annual ranking of the top graduate schools, U.S News and World Report has listed 12 UCLA College and graduate programs among the top 20 in the country. Among them is the College’s clinical psychology program, which was named No. 1. 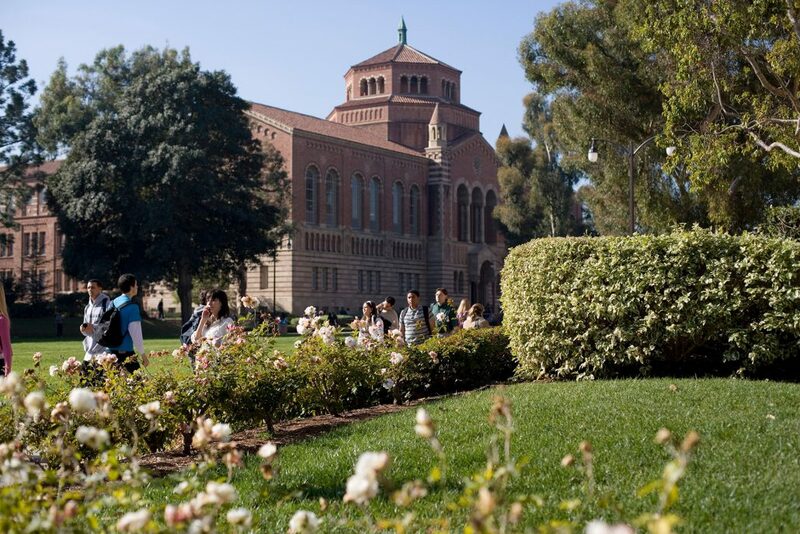 Another 11 College graduate schools and programs are listed among the top 20, demonstrating the quality, reputation and breadth of graduate-level education at the UCLA College.